Choosing a phone number for your business may seem like another one of the many tedious steps standing in the way of you and your dreams. Your phone number, much like your business name and website URL, are calling cards that will most likely stay with your business indefinitely. 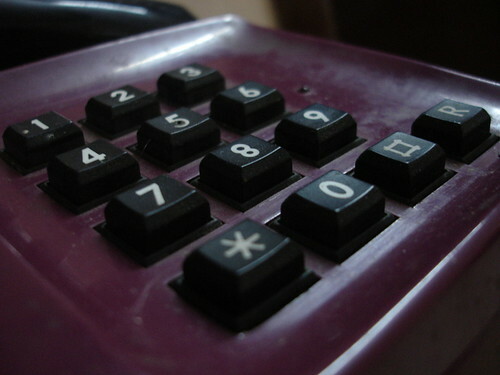 Although not a deal breaker, an easy to remember phone number is one that will help make it that much more convenient for your customers to reach you.